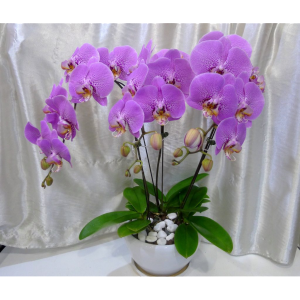 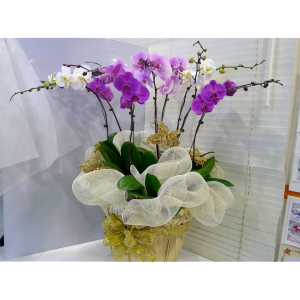 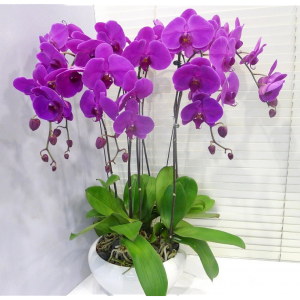 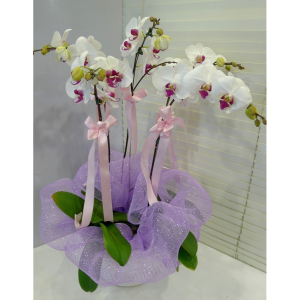 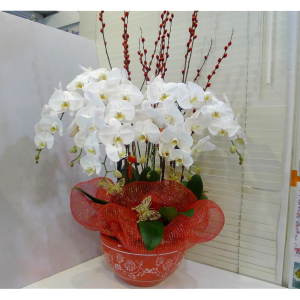 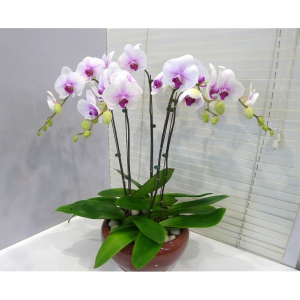 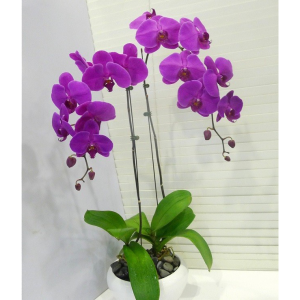 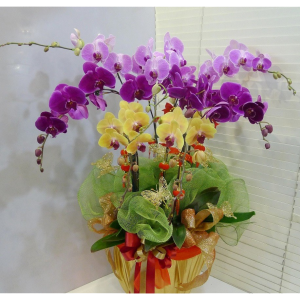 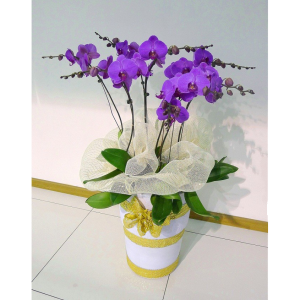 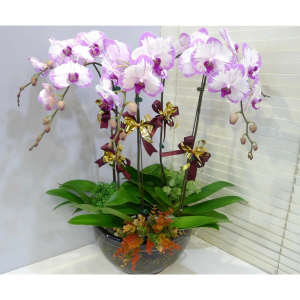 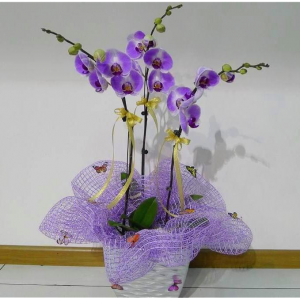 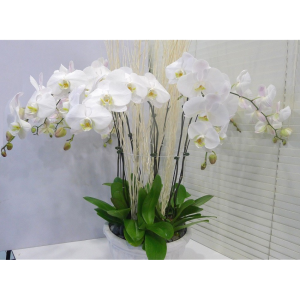 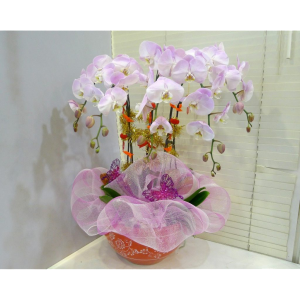 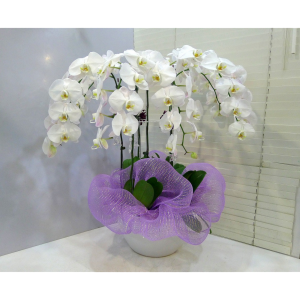 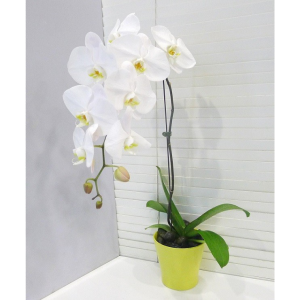 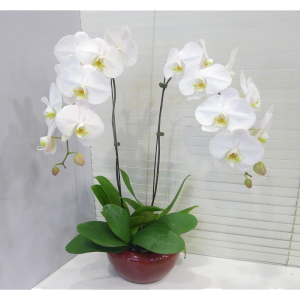 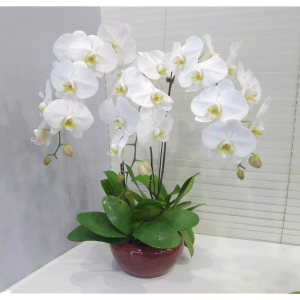 Phalaenopsis are fresh Orchidss. 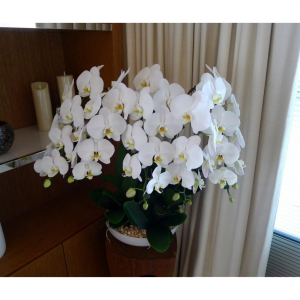 6 stalks of orchids; Approx 2.8 ft. 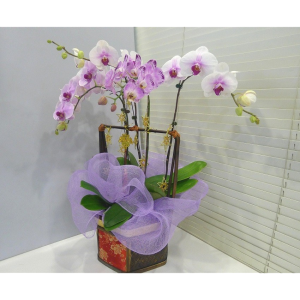 Please order 2 days in advance.